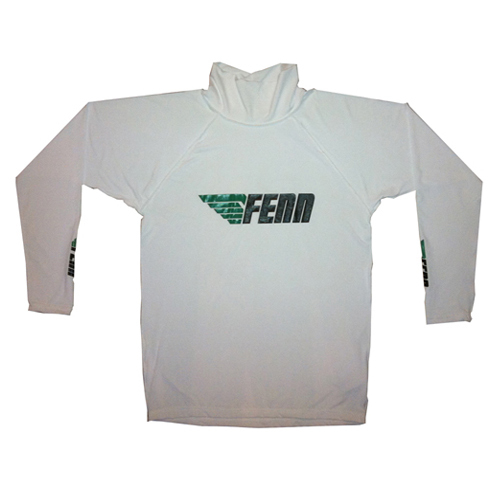 Lightweight Fenn lycra long sleeve rashie. Ultraviolet Protection Factor 50. 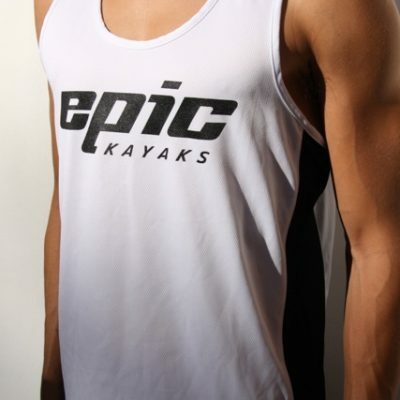 Prefect for sun protection.